BUMBUM® is full body engagement and will stimulate the imagination, improve cardio health and mental discipline through physical freedom. This high energy body movement fitness class will feel more like a global festival than a workout. Anyone can do this workout! 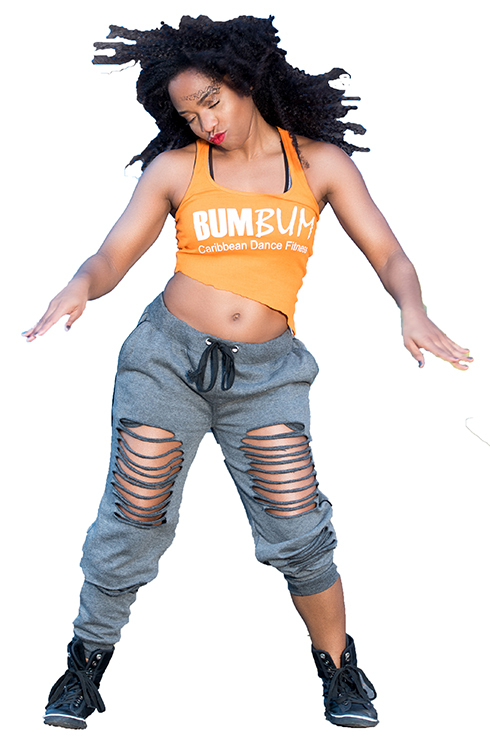 BUMBUM® requires no dance experience to participate. The easy to do moves are broken down step by step and the class is set to rhythmic percussive drum music that is sure to get your blood pumping to a Caribbean beat! Beware of falling in love with this one-of-a-kind dance workout.